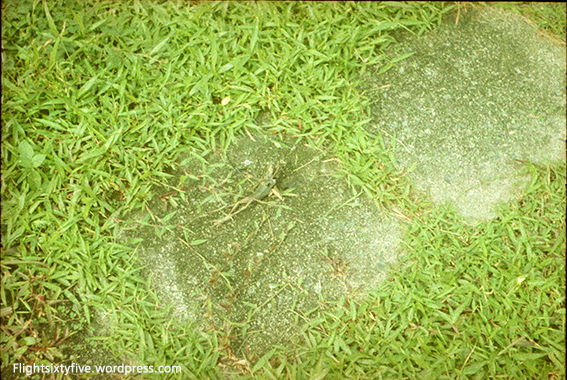 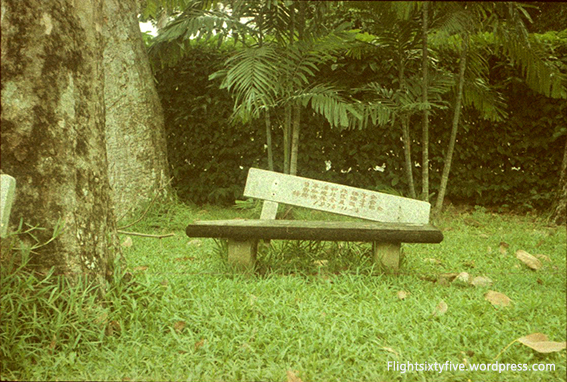 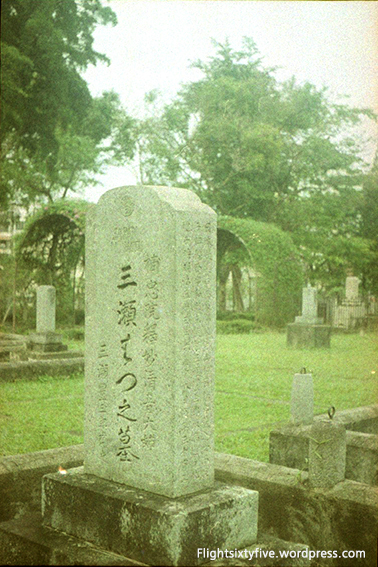 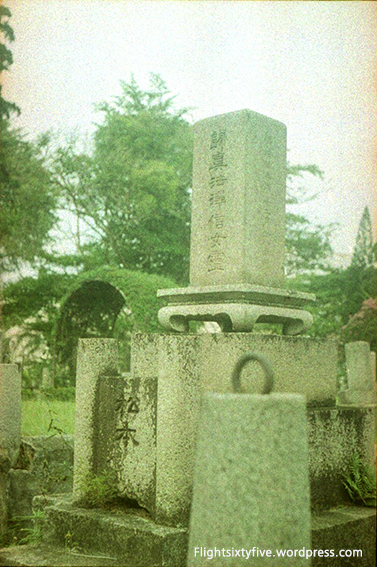 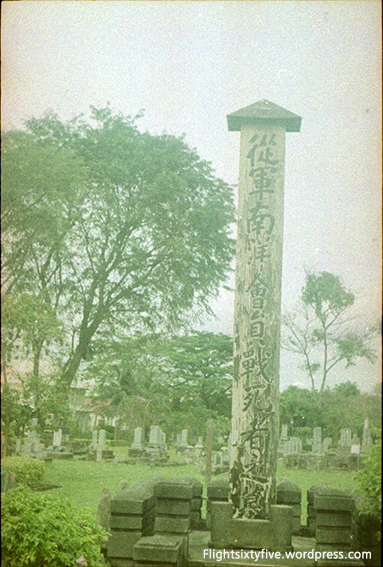 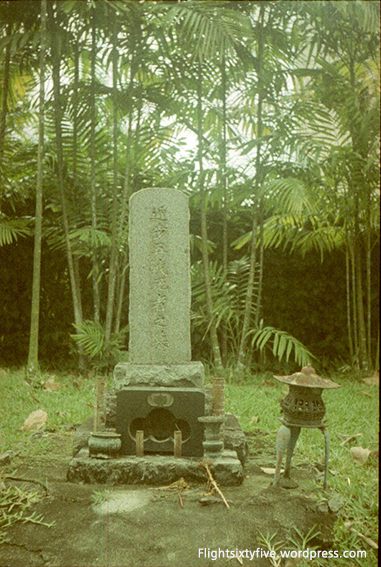 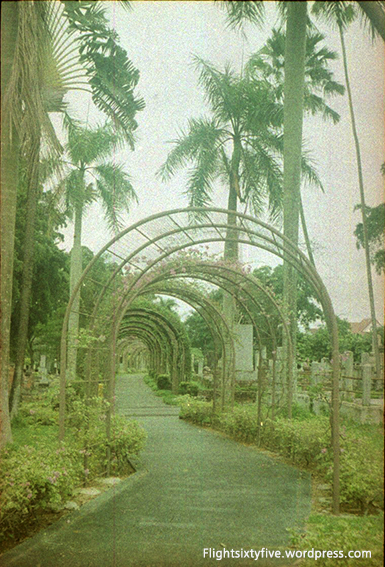 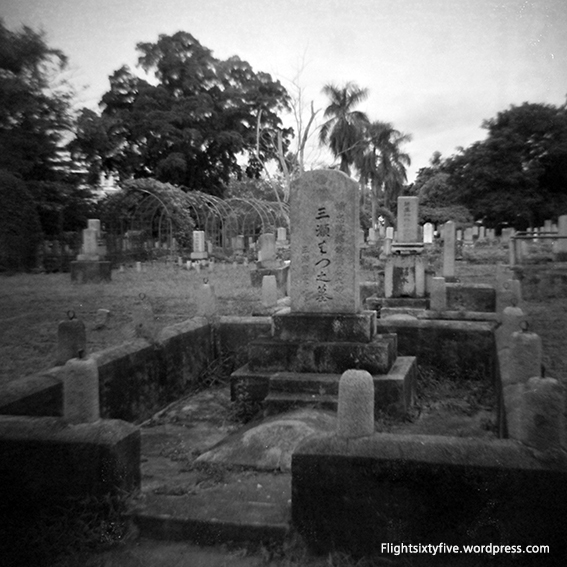 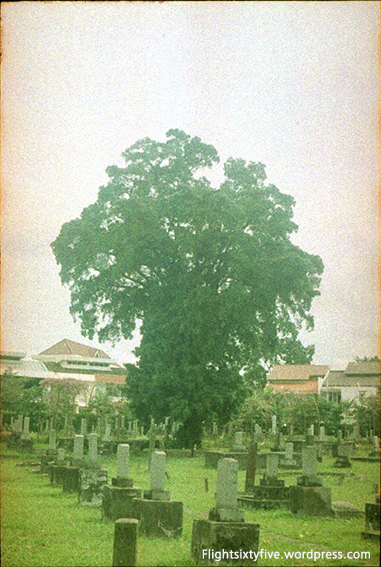 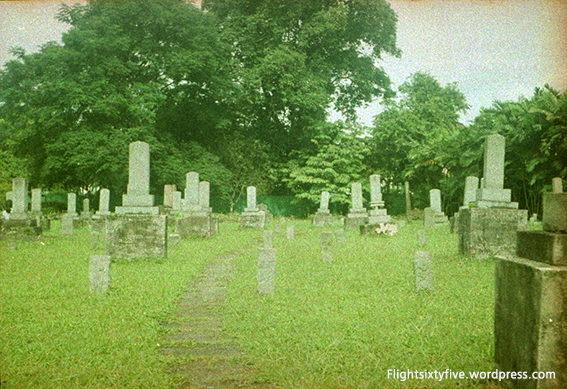 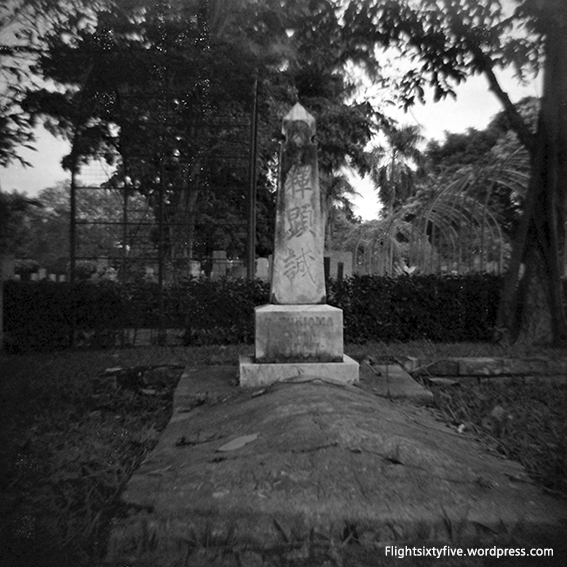 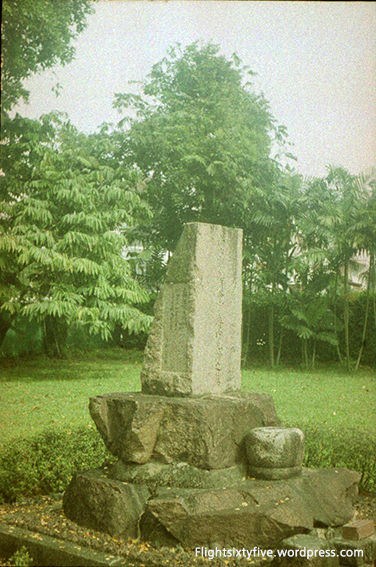 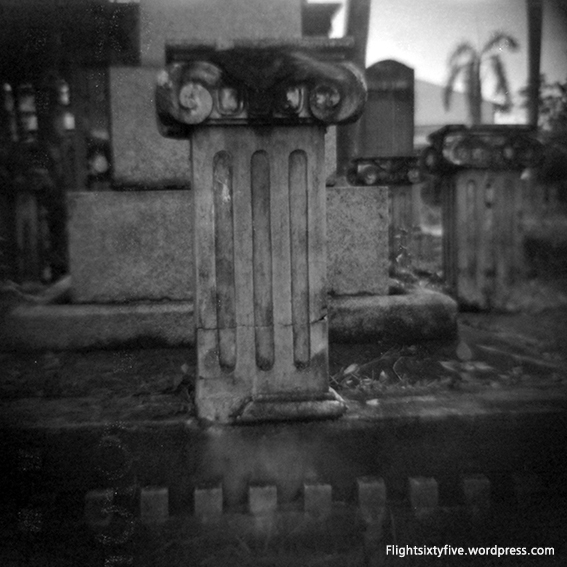 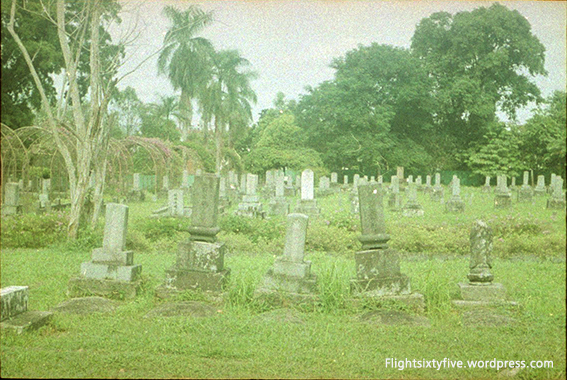 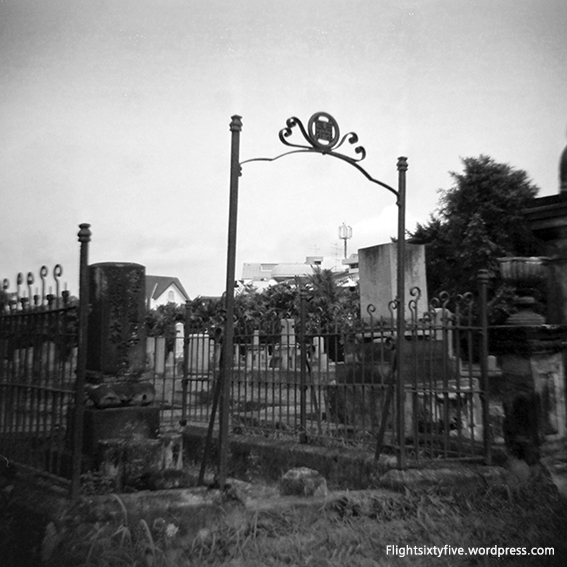 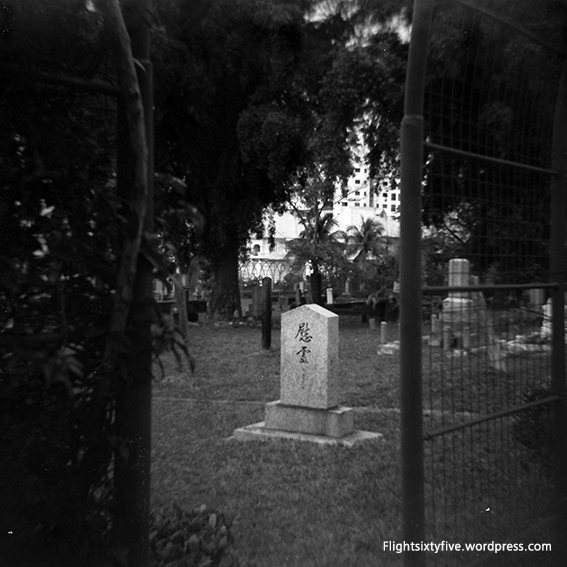 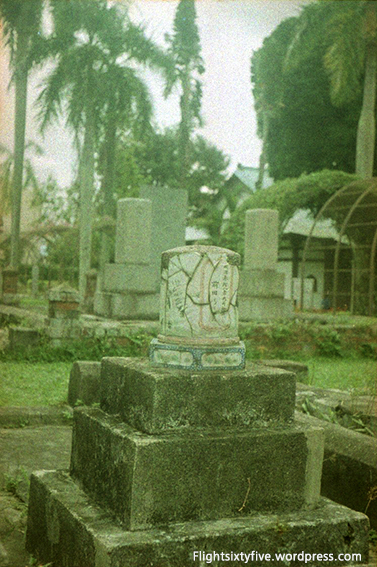 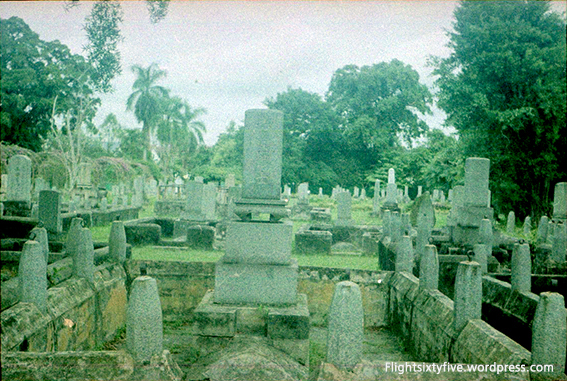 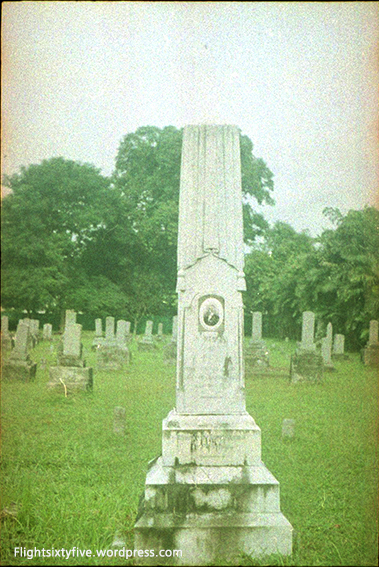 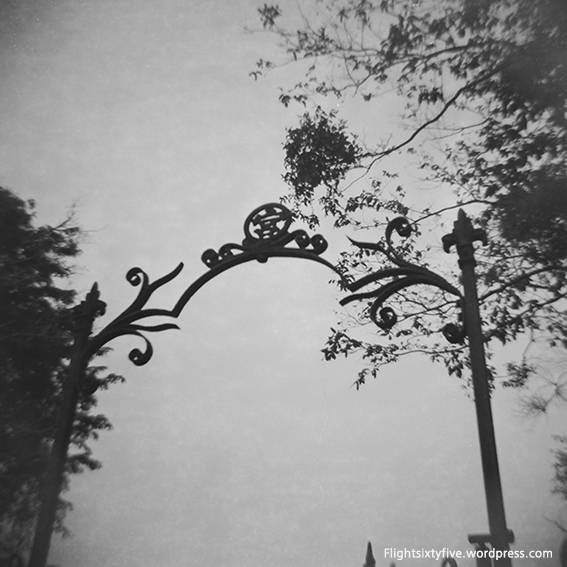 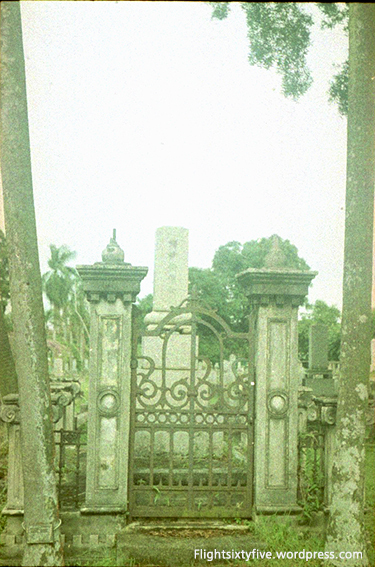 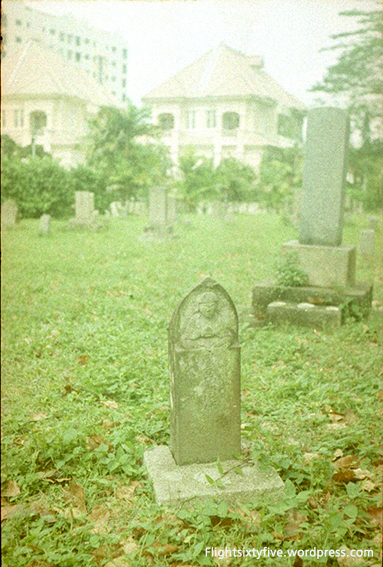 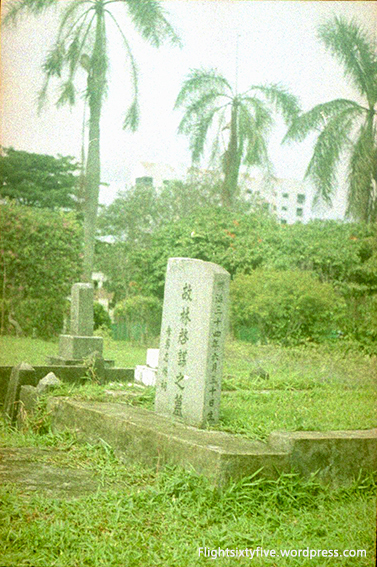 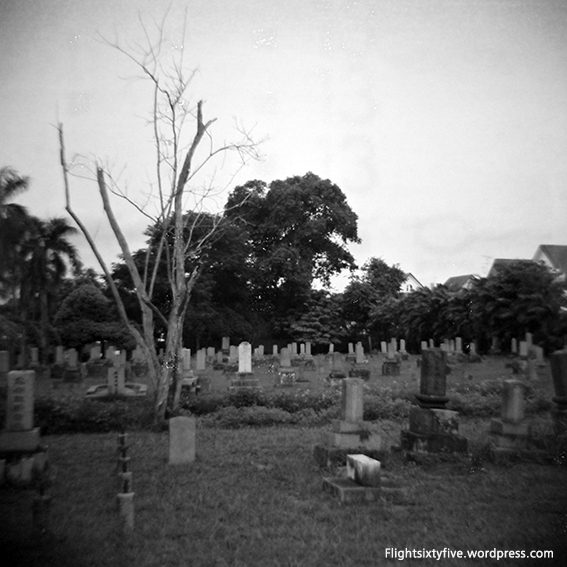 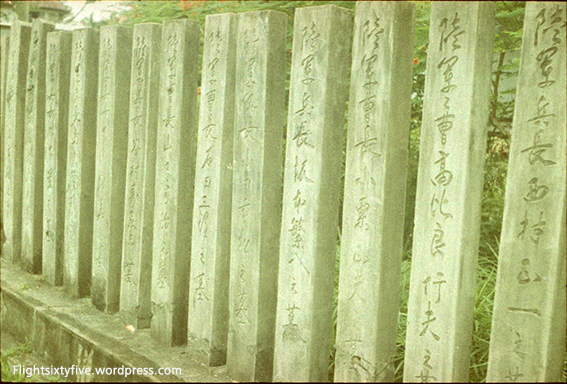 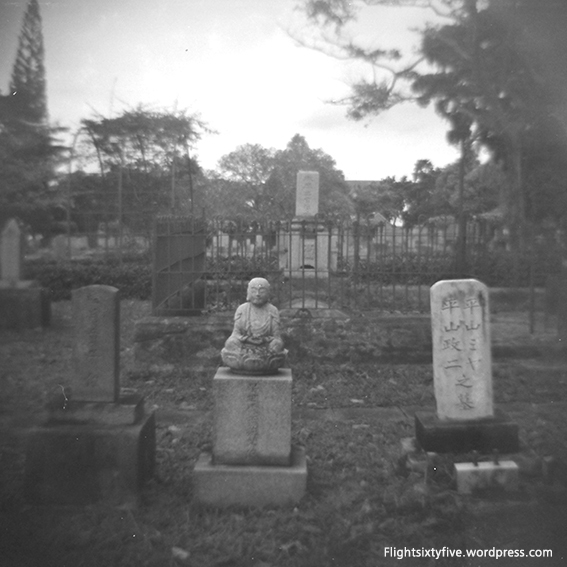 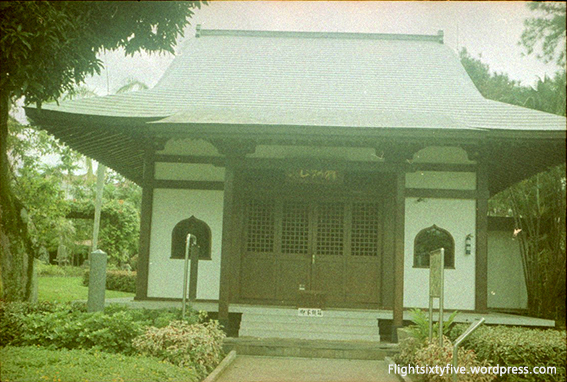 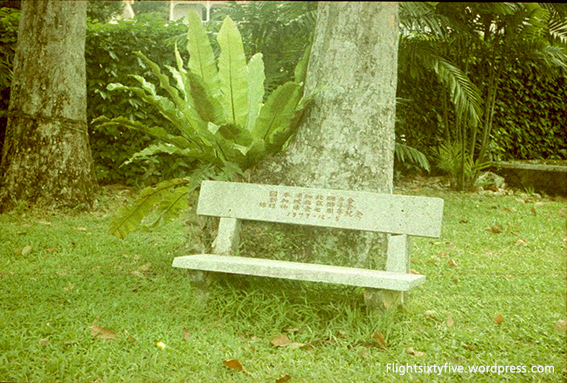 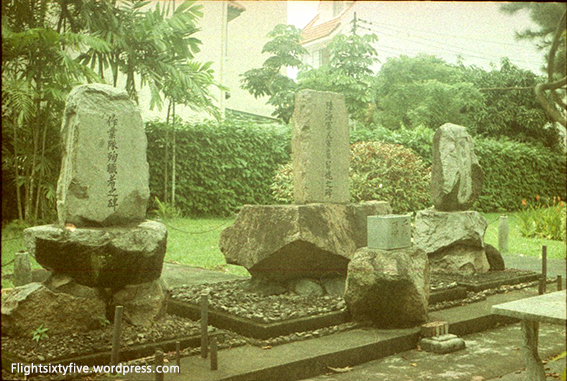 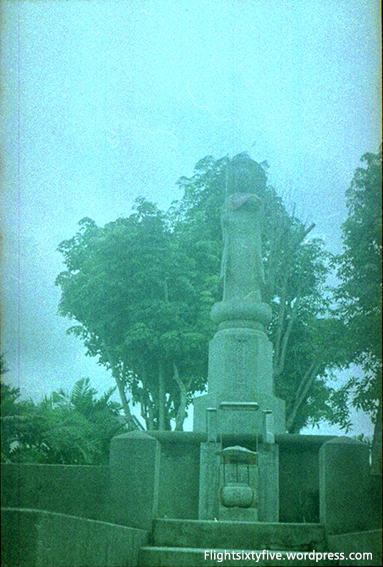 Test shots of Japanese Cemetery in Singapore with Scotch Chrome 400, using Lordomat. 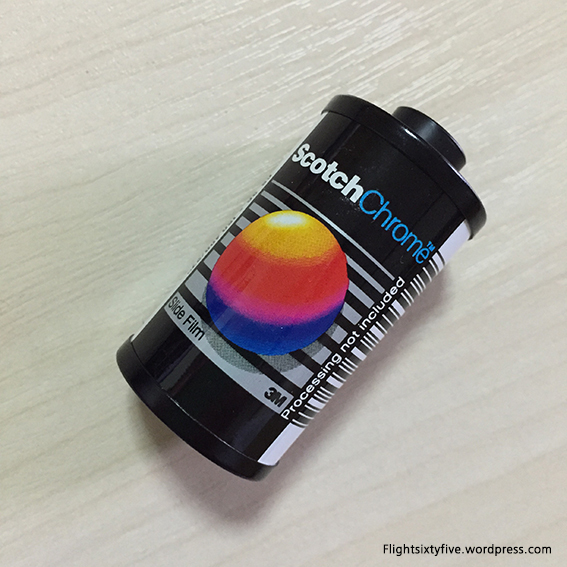 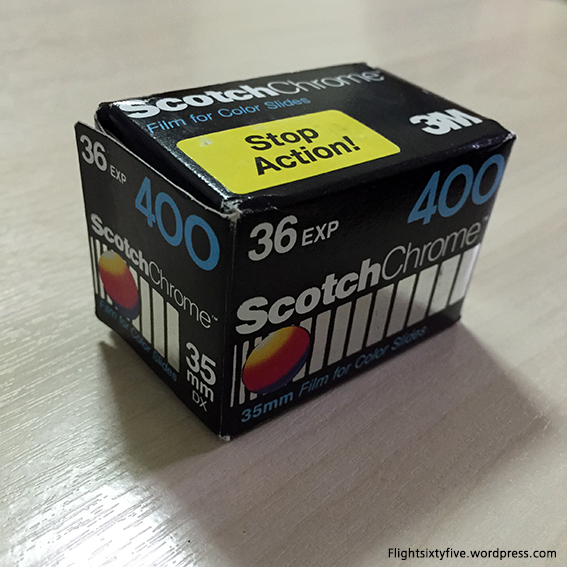 Who would have thought that other than tapes, Scotch used to make films. 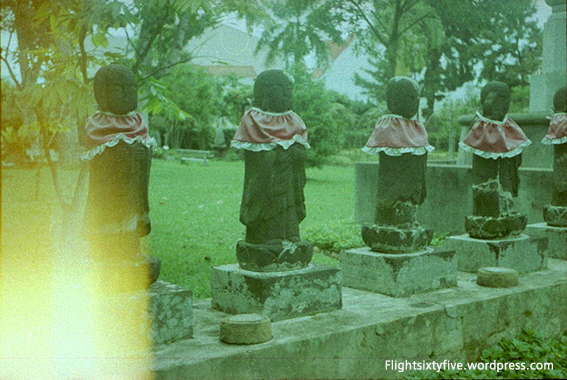 Film roll expired in February 1996, it was crossed processed.